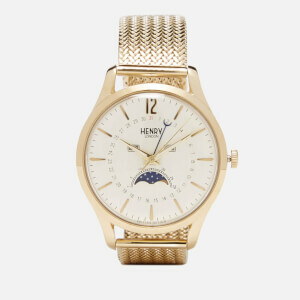 The Henry London watch collection was inspired by a vintage wristwatch discovered in Portobello Road Market, carefully engraved with 'Henry: August 1965'. 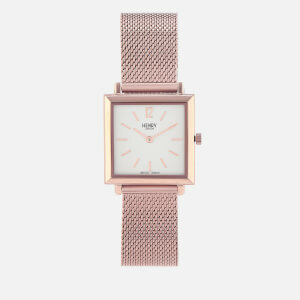 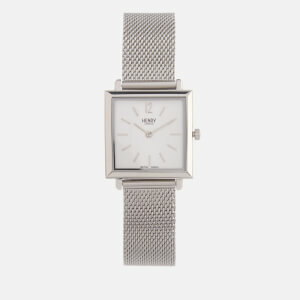 The founders of Henry London watches wanted to emulate this timeless style and precision through their own designer timepiece line - and so Henry London watches was born. 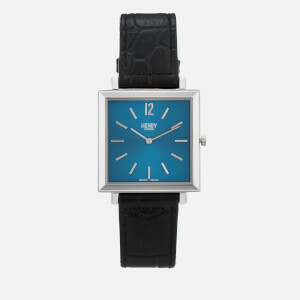 Henry London watches are made with meticulous attention to detail and care. 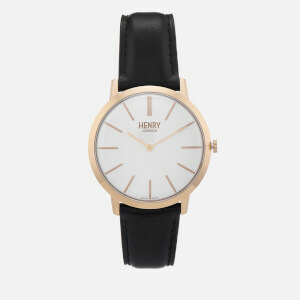 Whilst the style is traditional, Henry London watches still suit a modern market thanks to a variety of strap and face options. 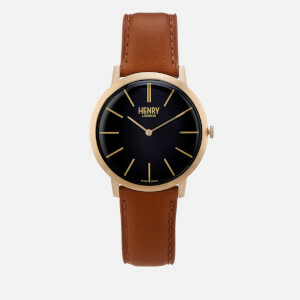 Paying tribute to classic luxury watch styles of the past, each Henry London watch has an angled case design and high dome lens.